What’s better in the summertime? 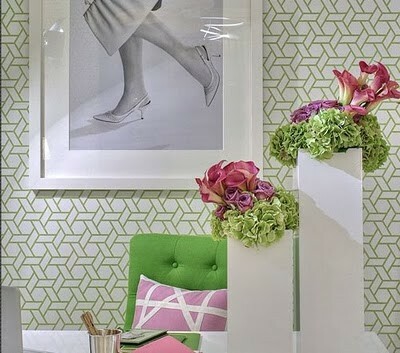 This cheery palette is refreshing all year long! I am having a few friends over later this afternoon! 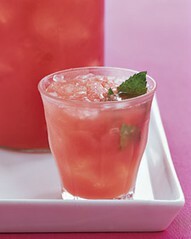 I think I need to make this watermelon limeade recipe from Martha Stewart! ** Note – I made the watermelon limeade on Friday afternoon. It was very refreshing. Be sure to serve it with lots of ice!! The ice thins it out a little! Enjoy. That drink sounds fabulous! I hope you and your friends have a great weekend! 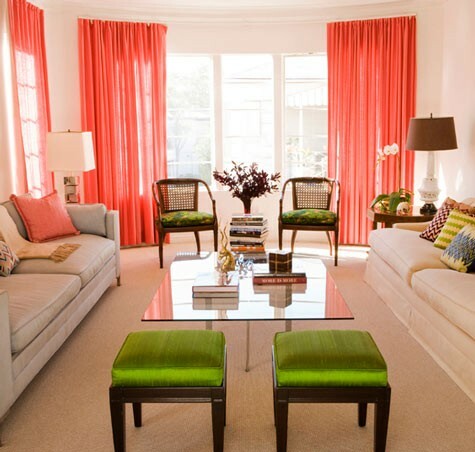 Watermelon is such a glorious shade- love!! Wow. I want to live inside each picture. They all feel so refreshing. Was a bit skeptical about looking at these pics in case I liked them! Suprised not a combination I thought would work, two extrememly bright and bold colours thanks for these pics they work amazingly well together! 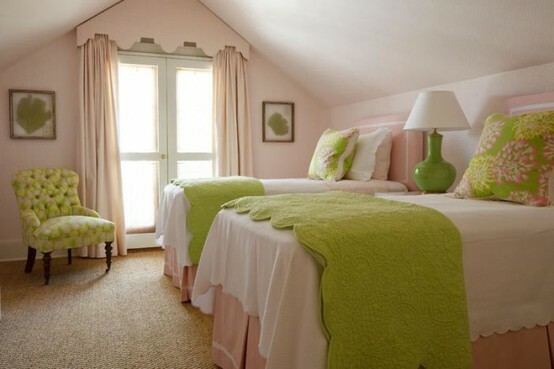 Will have to try making a replica of some of these rooms. Thanks for the recipe too will have to try that!